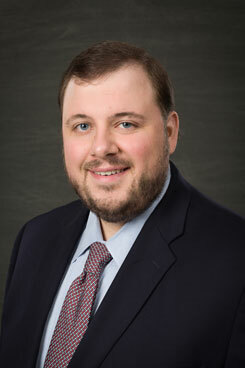 Attorney Aaron P. Hommell received his J.D. from Mississippi College School of Law in May 2014. While in law school, he served as a law clerk with Vic Carmody Jr. P.A., where he prepared cases for trial. He also clerked with the Office of the Attorney General of Mississippi working in the Public Integrity Division. Throughout his law school career, his research and work focused on traffic law, DUI law and evidence matters. After passing the bar, Hommell was sworn into the Mississippi State Courts and the Mississippi Supreme Court. The Law Office of Aaron P. Hommell, PLLC has been in business since September 2014. Attorney Hommell focuses on DUI law and criminal law in Gulfport, MS.